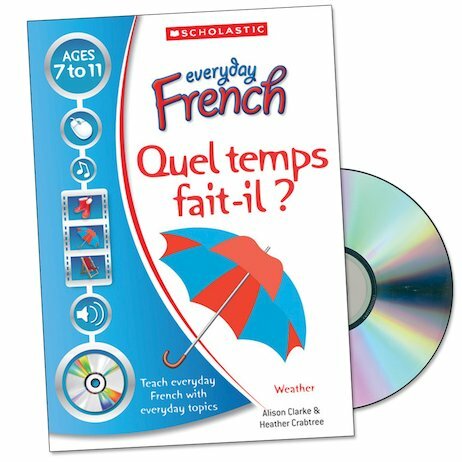 Teach practical French through the everyday theme of weather. This lively resource book helps learners build their fluency by talking about weather, climate and seasons. Easy to teach and ideal for non-specialists, this book also contains cross-curricular objectives linked to the 2014 Curriculum.